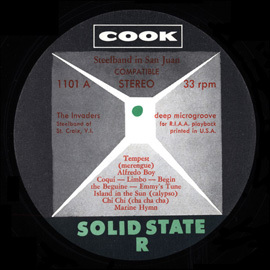 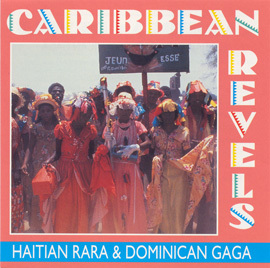 Recorded in stereo, this album features Haitian classical and folk guitarist Frantz Casséus and soprano Barbara Perlow performing a dozen original songs. 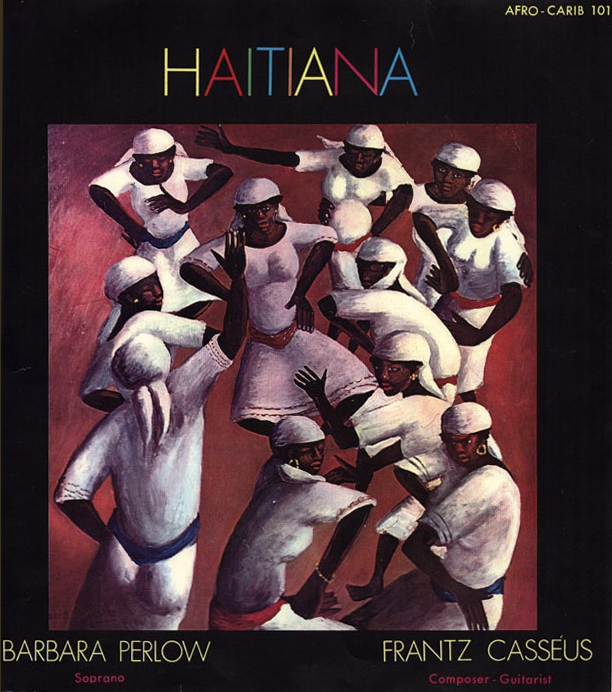 Casséus (1915–1993) was born in Port-au-Prince, Haiti, but lived in the United States for most of his adult life. 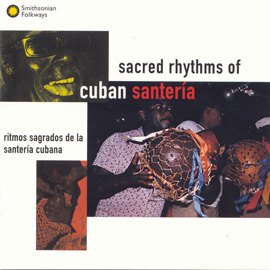 He spent his musical career promoting Haitian folk music forms, often incorporating them into his recordings and compositions. 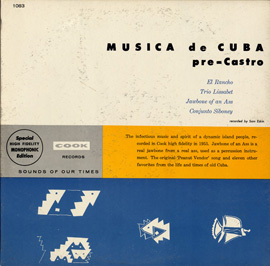 He recorded three albums for Folkways, two with vocalists and one solo guitar album. 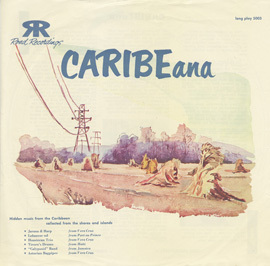 This recording, made in 1969 with Barbara Perlow, was his last known recording.